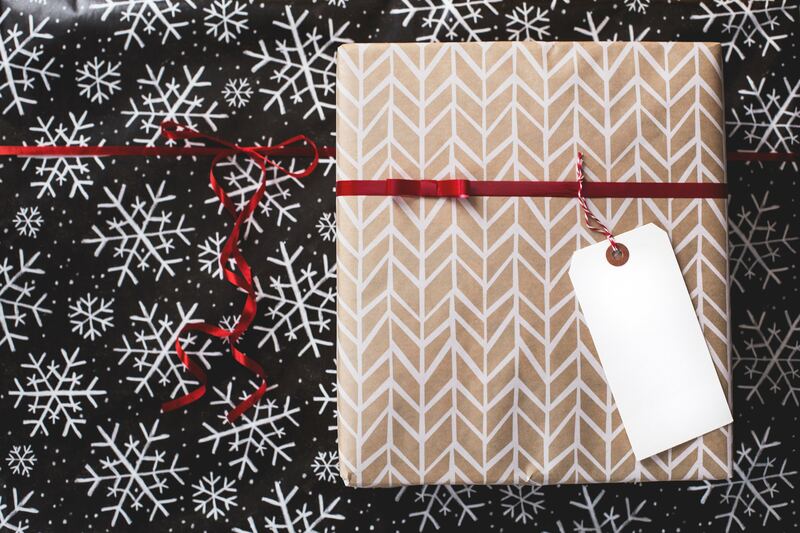 With Christmas just around the corner, we thought we’d give some tips to help those last-minute shoppers. 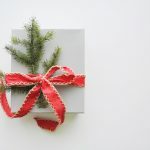 Check out some unique gift ideas for the man in your life. 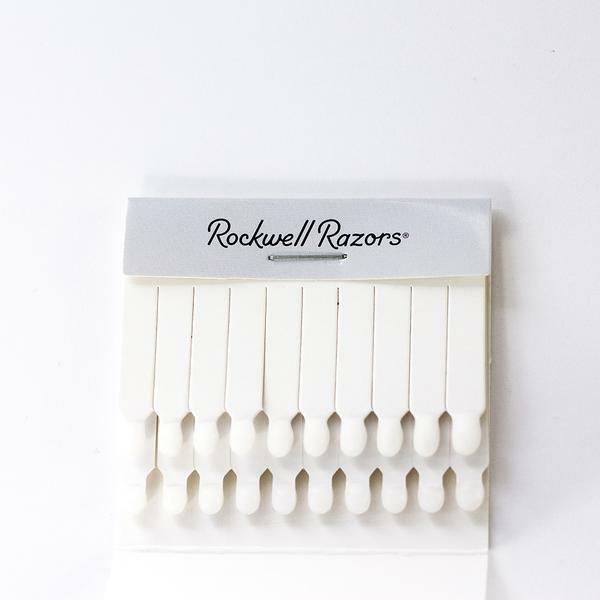 To sooth nicks and cuts, the Rockwell Alum Matchsticks are a convenient tool for every shaver. 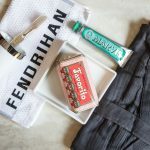 Perfect for travel and easy to store. Made in France, this completely natural shaving soap is suitable for all skin types and is a great option for those with sensitive skin. It has nourishing ingredients, like grapeseed oil, and a sweet aroma. 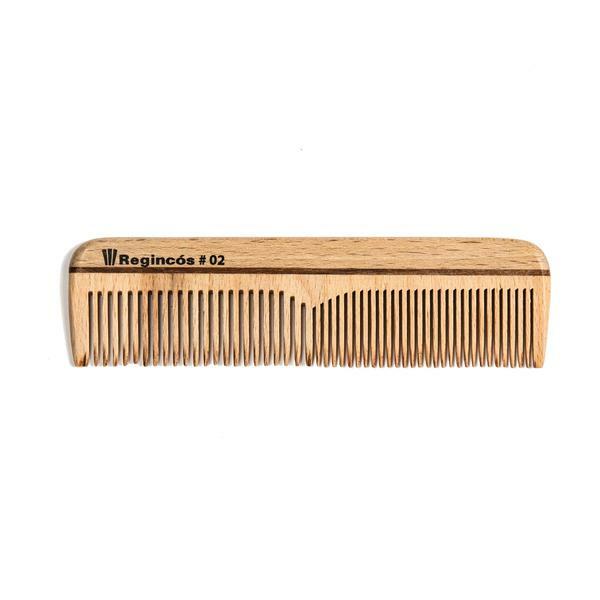 For those that carry “a comb up their sleeve – just in case” (thanks Shania), gift them the Regincos Wooden Pocket Comb. 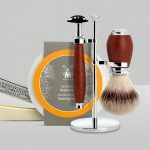 Handcrafted in Spain, it is made from beech wood and static-free so hair will always stay in place. 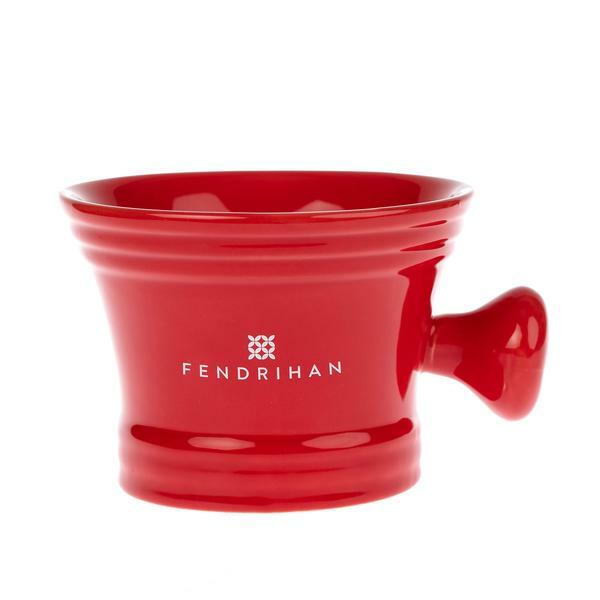 Available in three bold colours – red, blue, and lime, the Modern Mug adds a little colour to the bathroom counter. 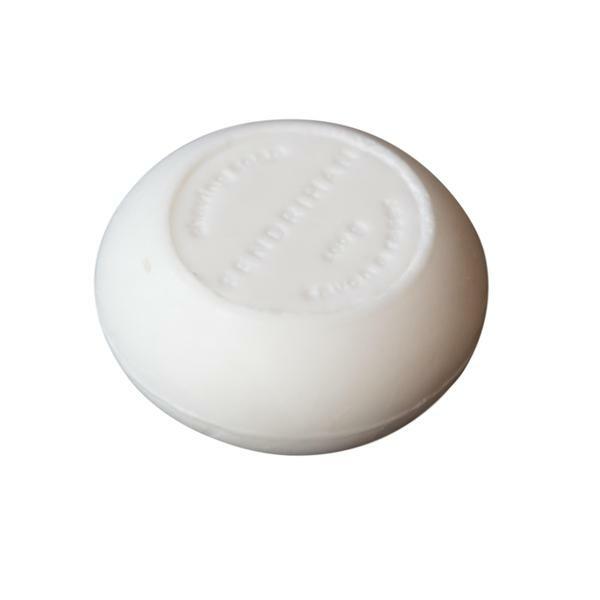 It will fit shaving soaps with a 2.5” diameter or smaller. 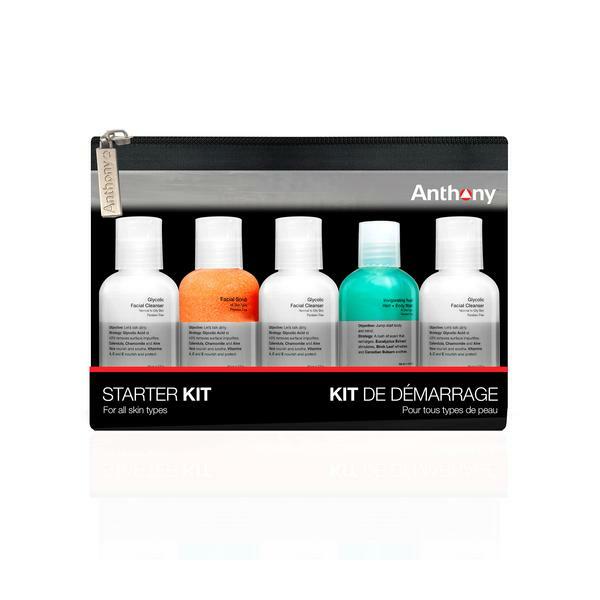 Great for cleansing and conditioning skin, the Anthony Starter Kit has all the essentials to make skin care simple and effective. 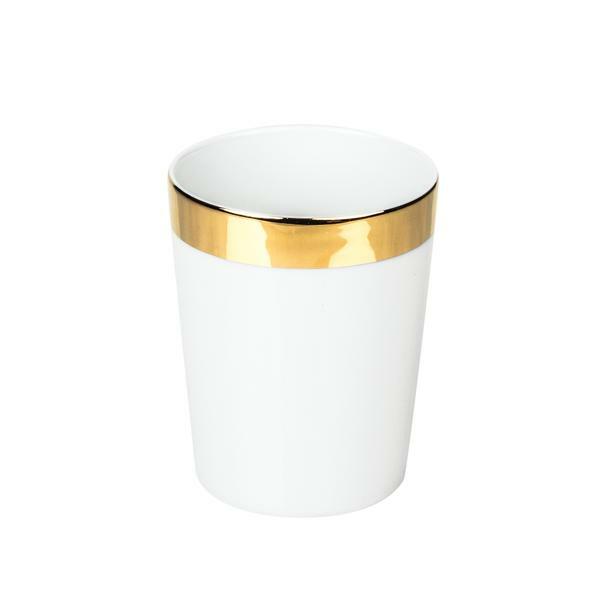 For those that prefer the finer things in life, this elegant and chic Décor Walther Porcelain White Tumber is a must. 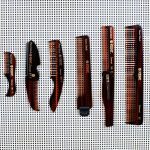 Suitable for storage of toothbrushes, hair combs, and other smaller grooming accessories. Available with a gold or platinum top trip. 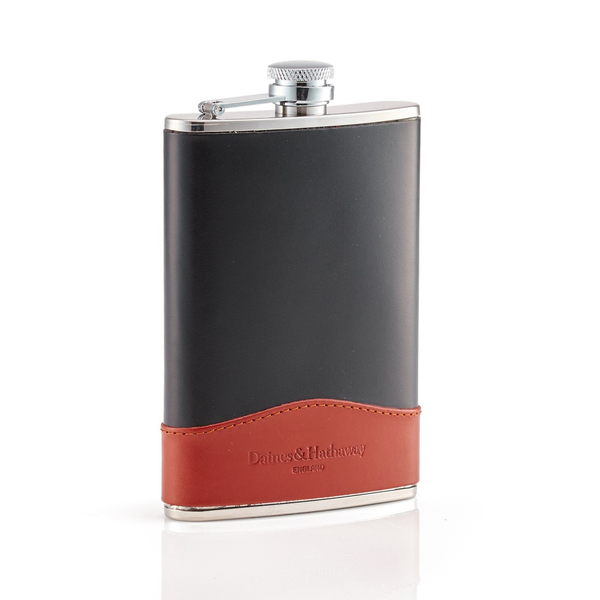 A classic accessory for any man, this stylish Daines & Hathaway Hip Flask can carry 8 oz. Made of stainless steel and wrapped in English leather. 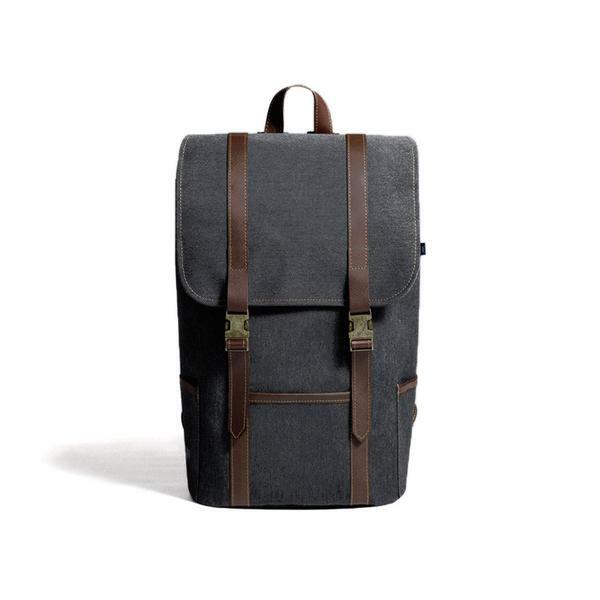 Mother Co.’s Forege Backpack is a modern take on the traditional backpack. A Canadian made bag that is both stain and water resistant, you can take with you to the office or on the road. For the man on-the-go, the Carry Out wallet holds over 15 cards and is large enough to carry a smartphone. It also includes a removable pocket wallet for when only essentials are needed. Available in Black or Caramel. 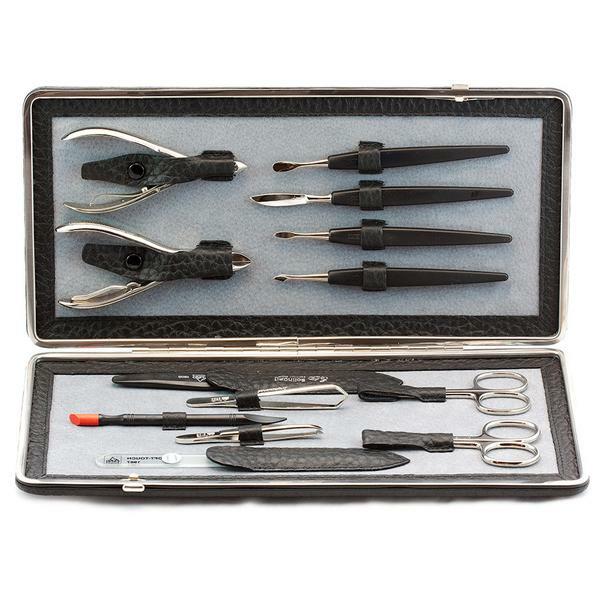 Find every instrument for manicures and pedicures in this German-made 13-piece set. Included are nippers, scissors, cuticle remover, nail pusher, nail file and more. 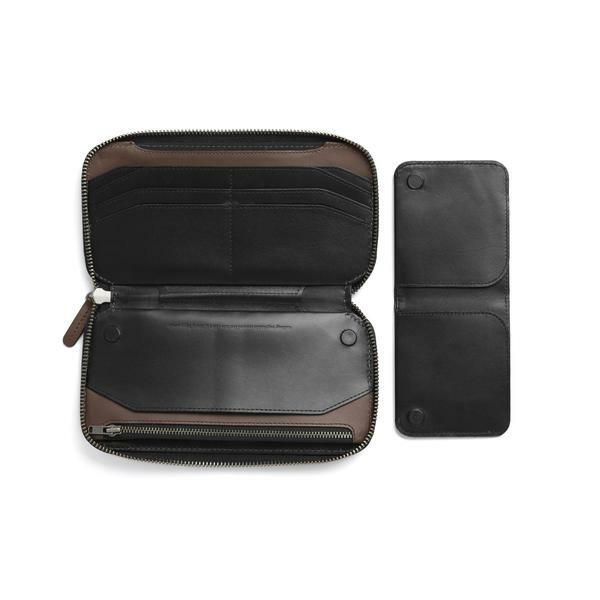 Elegantly packed in a black leather case.